Of all the stores we’ve reviewed, Birks’ history is about as storied as you can get. Their roots go back a couple of centuries, with their first store opening up in 1879 in Montreal. They moved around a bit but settled on their location in Phillips Square a couple years later and have been there ever since. Birks slowly expanded and their reputation burgeoned throughout the 1900s. Like Tiffany & Co, Birks was known for their signature blue box. 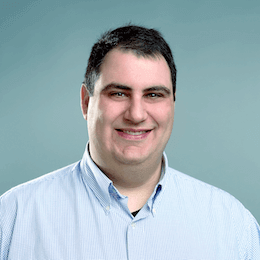 In 1993, Jonathan Birks sold the family business to an investment group. 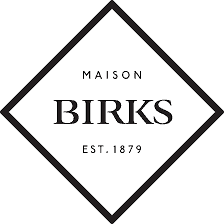 Now 140 years later, under the name Maison Birks, they now operate 26 stores around Canada. Some are freestanding boutiques, while others are mall locations. Jenny and I spent the afternoon strolling around Square One Mall in the suburbs of Toronto. Just around the corner from a Starbucks, we saw Maison Birks. 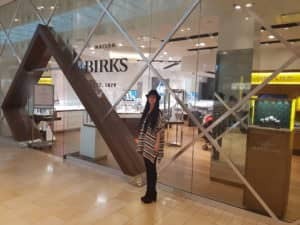 Now there is no doubt that there is a mall feel to the experience, but Birks genuinely makes an effort to give that homey standalone store feel. The store had a very nice entrance and a calm interior. Once inside, the staff immediately descended on us. They were incredibly friendly (at first I thought that was just a Canadian thing but, after visiting several stores afterwards, their friendliness stood out) and eager to help. We started chatting about diamonds and rings. 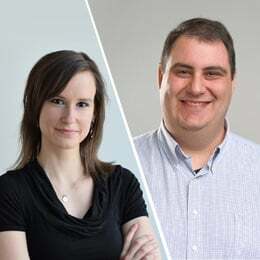 The sales rep was a bit confusing when explaining the certification process, but she asked the store manager to step in and he clarified that every diamond in the store had a GIA certificate. Birks does not have the widest selection of settings but their quality is impeccable, both when it comes to settings and to diamonds. 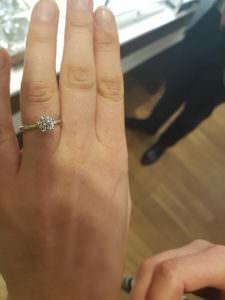 We looked at two diamonds in a solitaire setting. The first one was a 1.06 I SI2 Excellent cut round diamond for C$13,000. The cut was just a tad off (I’d like to see a lower depth), but it was a brilliant diamond and it was eye-clean. The second diamond we saw was a gorgeous 1.01 I VS2 excellent cut for C$15,000. I loved the look of this diamond. It was also eye-clean and a bit more brilliant. The diamonds were excellent choices and the ring was very nice, but the price seems too high for me. Here is a comparable setting from Blue Nile for C$1,574. I also tried to find some comparable diamonds. Here is a 1.06ct G SI2 that has similar specs. If you add this diamond to the ring, the price comes out to just under C$8,000. That is a significant savings. The difference is more pronounced when you look at this 1.01 I VVS2 excellent cut. Add that to the ring and you come in at C$8,569. This diamond is superior in quality to the I VS2 from Birks and it costs almost 40% less. For a mall store, Birks offers a great experience and outstanding quality. I don’t think the price is particularly unreasonable. You will not be disappointed by the product. 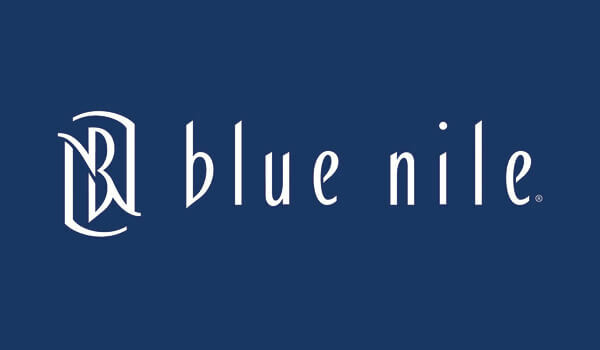 But if you have no particular preference for buying in their store, you can save about 40% by purchasing from Blue Nile.